A lot of manufacturers are boasting with all the new functionality on their new products. RØDE is now doing the exact opposite: they're boasting with the lack of functionality. This VideoMic GO is designed to be plug and play (or in this case: plug & record). No need for a battery, no complicated settings. Just plug it in, adjust the microphone volume in-camera (or audio-recorder) and 'boom'. You're done. 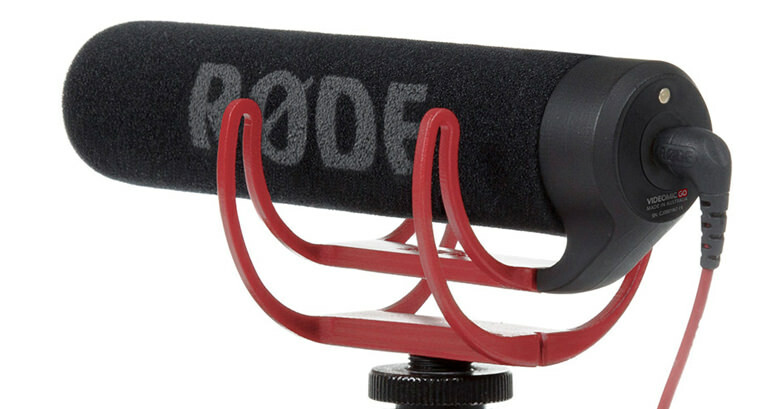 For more info, hit up the source - or visit RØDE's productpage.